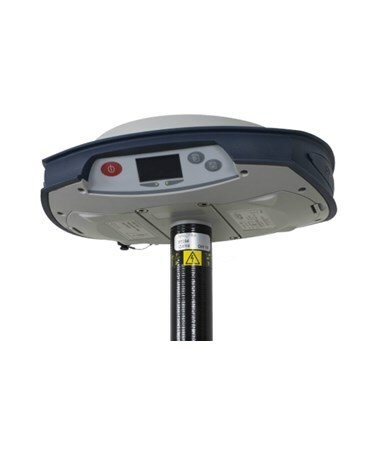 The Spectra Precision SP80 GNSS Single Receiver Kit is on the forefront of modern GNSS technology. 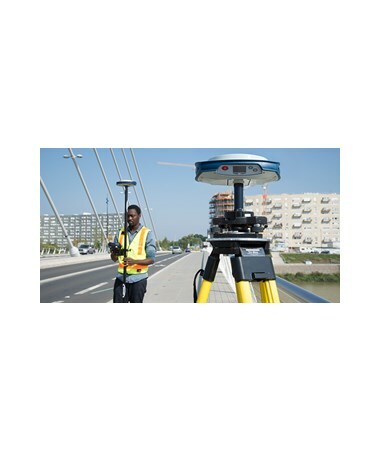 This survey-grade GNSS receiver will take you into the future as well since it supports the RTCM 3.2 Multiple Signal Messages (MSM) format – the standardized format for all satellite GNSS signals going forward. 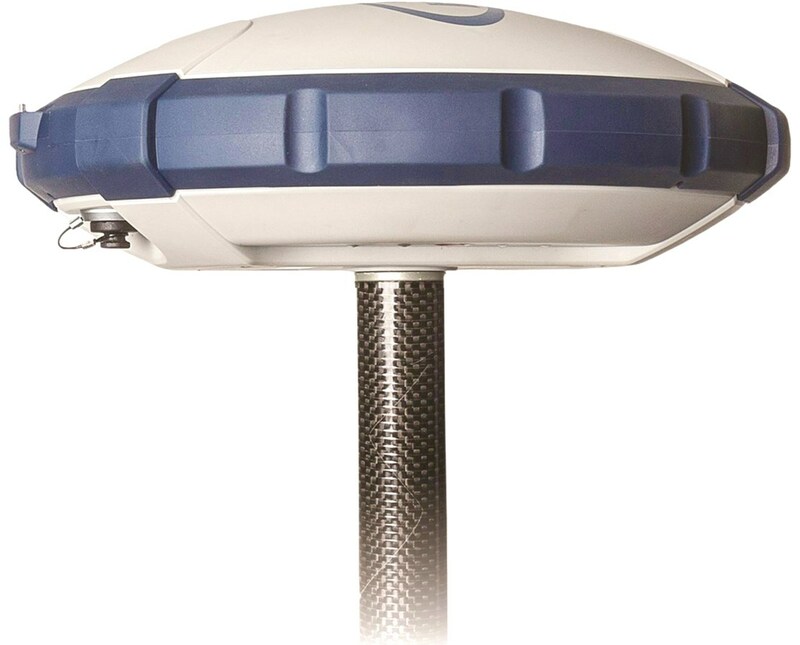 This GPS receiver is equipped to handle 240 GNSS channels (including GPS, GLONASS, BeiDou, Galileo, QZSS, and SBAS) with Spectra's patented Z-Blade positioning system. 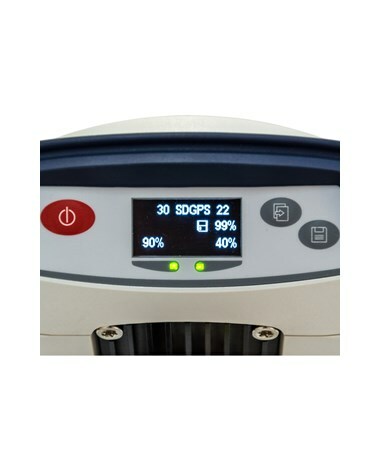 An integrated 3.5G modem can be used for SMS messages and email, as well as regular internet and VRS connectivity. The built-in WiFi and 33-feet short-range Bluetooth are there to make your life easier. 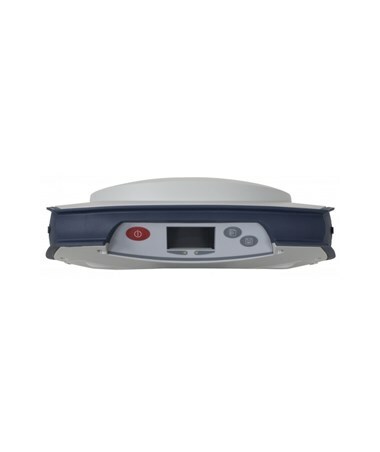 With a 99.9 percent reliability, it features an instant RTK initialization that comes with a range of up to 24 miles. 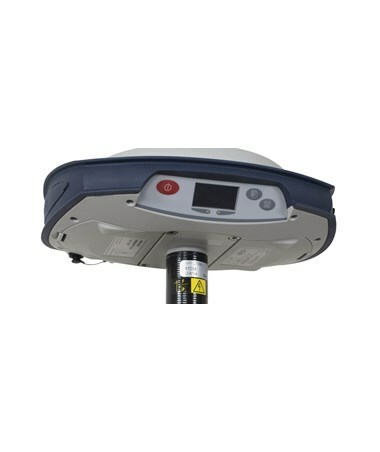 Data processing is also fast with this receiver with its 0.05 to 999-second recording interval. 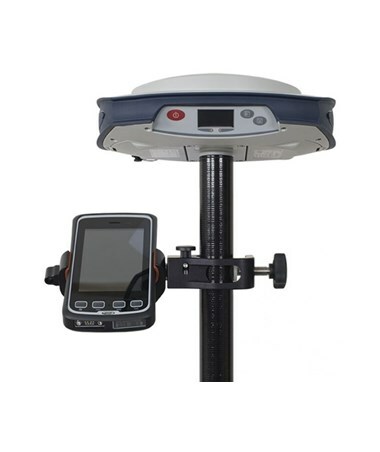 This GPS receiver is compatible with a number of data collectors, (such as the T41 and Ranger 3), for extended power and precision. 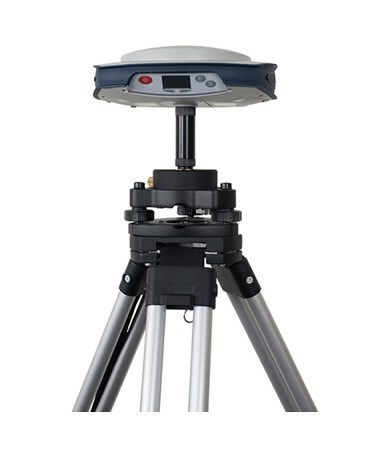 The SP80 is also compatible with Survey Pro and FAST Survey software. 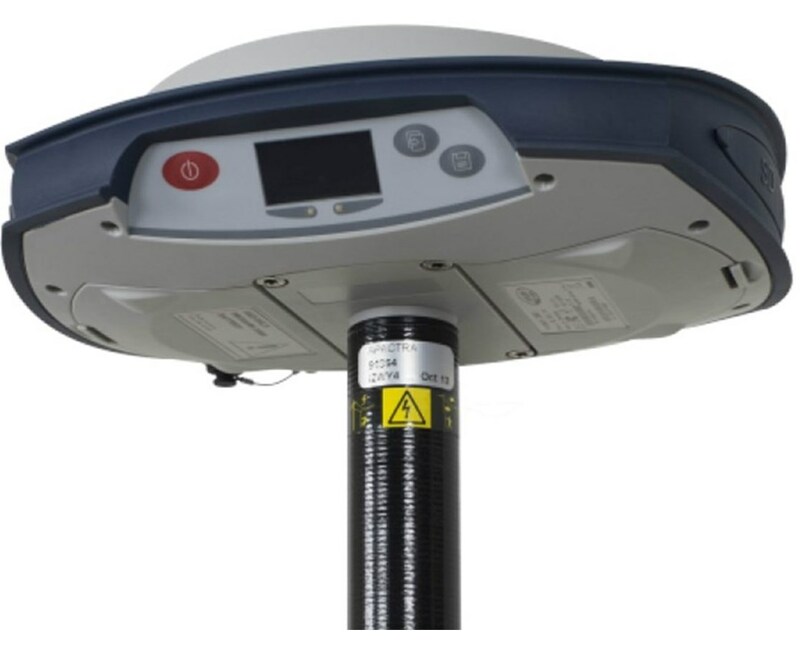 With an IP67 rating, this GPS receiver is completely dust-proof and waterproof to depths of 1 m. The impact-resistant glass-fiber reinforced case can withstand pole drops of up to six feet. In addition, it comes with an "Anti-Theft Technology" sticker to show that the unit is protected. 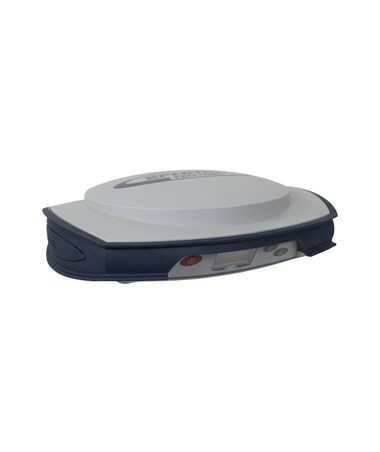 The Spectra Precision SP80 GNSS Receiver is available in five packages. All are backed up with a two-year manufacturer's warranty. Please Select from the drop-down menu above.